The American Association of Engineering Societies (AAES) presented us with the challenge of explaining to the general public what engineers do. 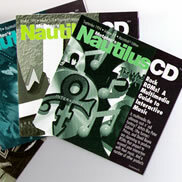 There is a nation-wide shortage of graduates heading for engineering schools – particularly in minority groups. 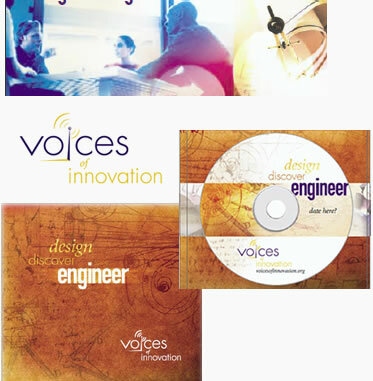 JMP produced the Voices of Innovation series, which ran for two years on over 100 public and commercial stations, bringing stories about engineers and engineering in a language everyone could understand. 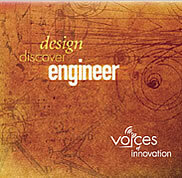 Listen to audio from Voices of Innovation.